Maps of the British Isles. 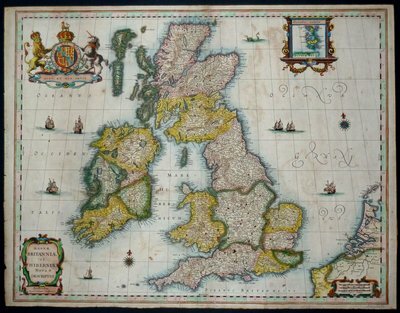 Subcategories below: England and Wales, English Counties, Scotland, Ireland, Wales, British Islands, Road Maps, Town Plans, London, Railways & Waterways, Regional & Folding. Maps of the 39 English counties. 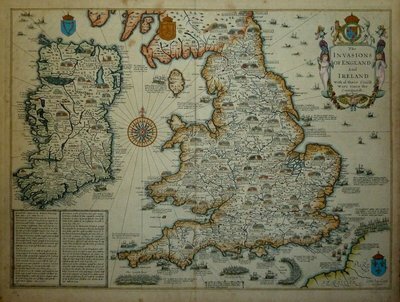 Maps of England and Wales but not showing Scotland. 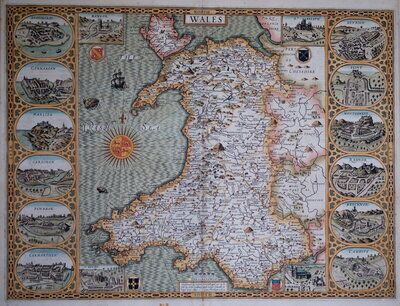 Maps of the whole of Wales, North and South Wales, and Welsh counties. 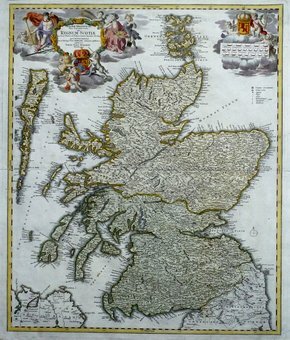 Maps of Scotland, parts of Scotland, Scotland county maps and Scottish Islands. 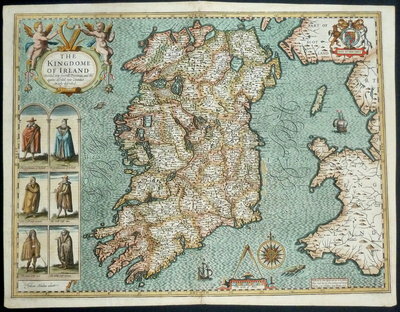 Maps of Ireland, parts of Ireland and Irish counties. Maps of the whole of the British Isles. 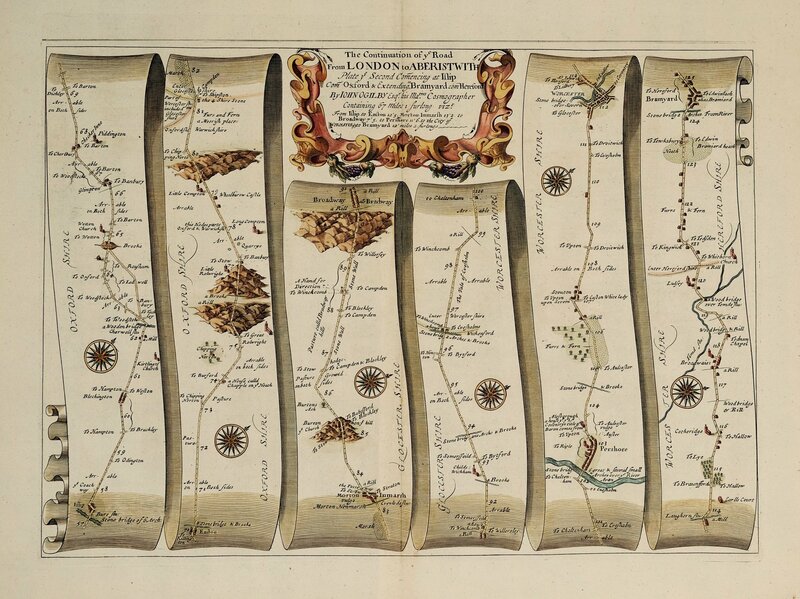 Road maps of Britain by John Ogilby, Owen & Bowen, John Cary and others. 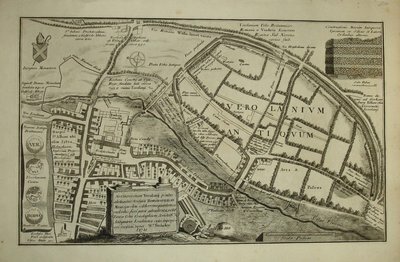 Plans and birds eye views of towns and cities in the British Isles. 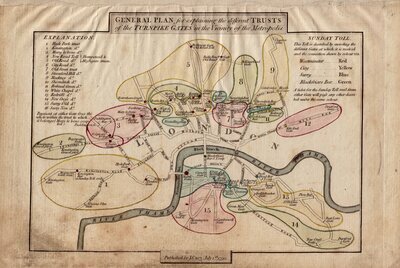 Maps of the Whole of London, Parts of London and the Environs of London. 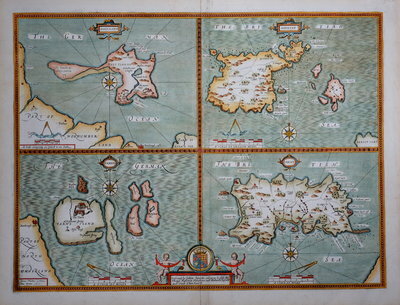 Maps of the Channel Islands, Isle of Man, Isle of Wight, Scottish Islands and Other British Islands. 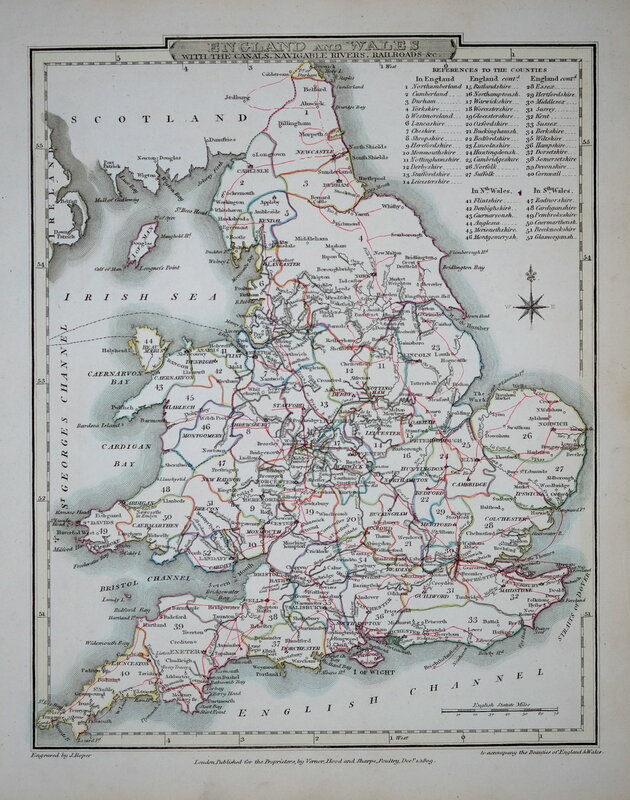 Maps of the Railways, Waterways and Canal maps of the British Isles. 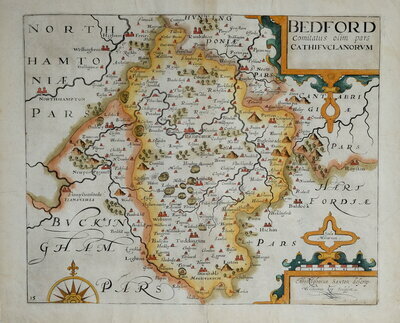 Ordnance Survey Maps, Estate and Sale Plans, Regional maps by independant surveyors.